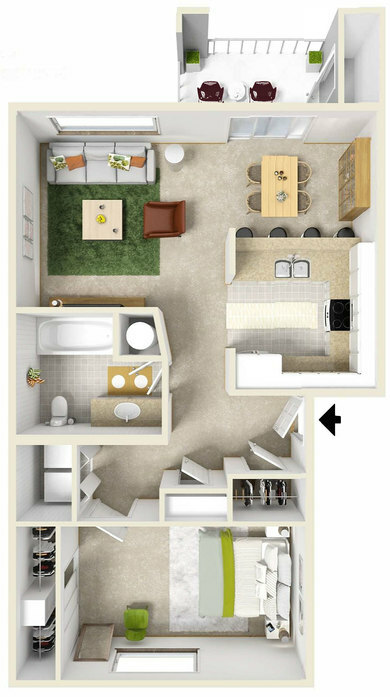 Parkside Apartments is leasing attractive 1 and 2 bedroom homes in Eugene, Oregon, that offer a sophisticated way of living. 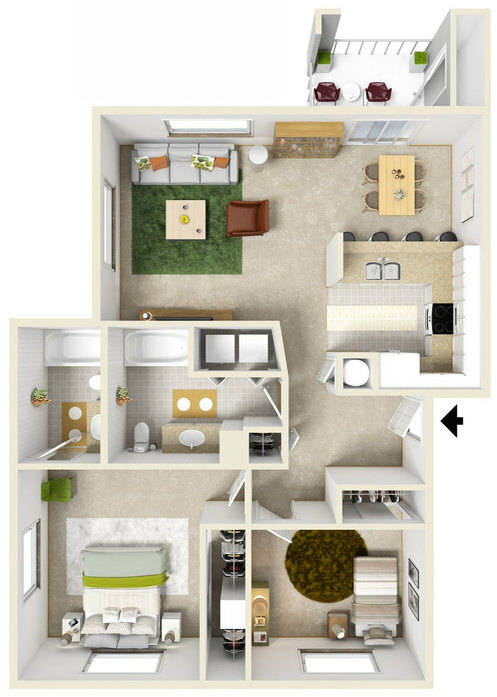 With floor plans ranging from 690 to 1,004 square feet, these layouts feature the space you need to live a life of comfort and convenience. Soaring vaulted ceilings on the second floor splendidly complement the interior lighting fixtures. Kitchen packages feature a frost-free refrigerator, an all-electric range and oven, a dishwasher and a disposal. European cabinetry with adjustable shelving meets your storage needs. 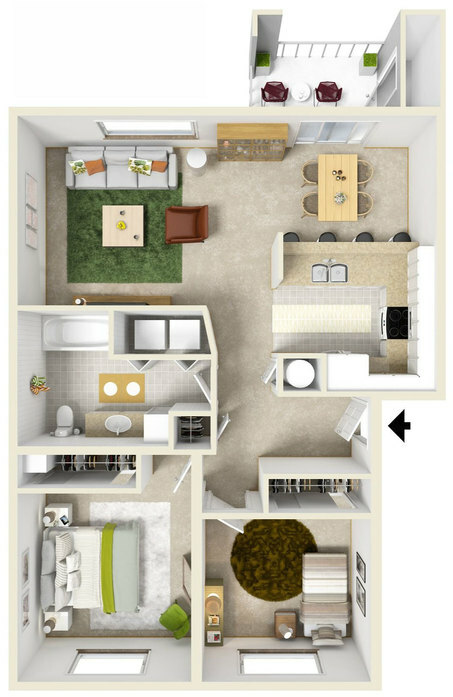 Every apartment has a full-size washer and dryer, and all homes enjoy a private patio or balcony with extra storage space. Outside, new siding and paint enhance the beauty of the community. Contact a friendly leasing expert to learn more about Parkside Apartments today.